Yes — surrogacy is safe, if you take basic but essential precautions. At American Surrogacy, we are committed to protecting every surrogate, intended parent and child in our program, which is why we take every precaution to make the surrogacy process as safe as possible. Your safety is our top priority. 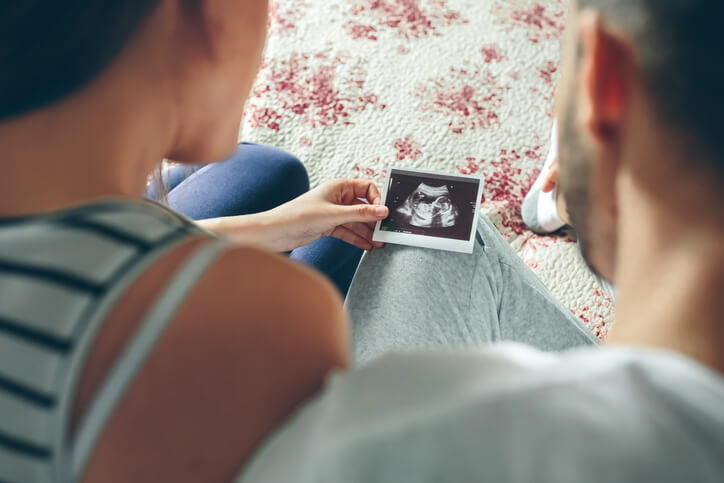 American Surrogacy works with surrogates and intended parents to avoid these emotional issues by providing both parties with constant support before, during and after the surrogacy process. We counsel you on how to build a solid emotional support system at home so that your loved ones can help you through the emotions of surrogacy. We’ll also help everyone involved to communicate honestly and openly about their needs and feelings to foster stronger intended parent-surrogate relationships. Most of the medical risk falls on surrogates. Many of these risks are the average risks that a woman takes anytime she becomes pregnant and gives birth. However, there are always additional, if minor, risks associated with the medical processes unique to surrogacy. To minimize these risks for the safety of surrogates (and for the baby), American Surrogacy carefully screens prospective surrogates and has a list of medical requirements in place. Potential surrogates are thoroughly medically screened to ensure that they are healthy enough to undergo the surrogacy process before they begin, to prevent exposing you to any unnecessary medical risk. All of these legal issues are entirely preventable when you work with a reputable surrogacy professional like American Surrogacy. The only instances these legal risks are possible are when people attempt surrogacy on their own without the legal protection of experienced professionals and surrogacy contracts. American Surrogacy ensures that each party is individually represented by a licensed surrogacy attorney, so that everyone is equally advocated for throughout the legal process of surrogacy. We insist on detailed surrogacy contracts, and will walk you through the surrogacy laws within your state so you’re fully informed about protecting your rights. It’s understandable to worry about the potential risks of surrogacy. But by working with American Surrogacy, these risks are reduced, if not completely eliminated. Surrogacy brings people together to create families, and the benefits far outweigh any minor risks. Contact American Surrogacy now at 1-800-875-BABY (1-800-875-2229) to learn how we work to minimize or avoid potential surrogacy risks for surrogates, intended parents and children. Previous Previous post: Should You Use Embryo Donation & Surrogacy to Build Your Family?